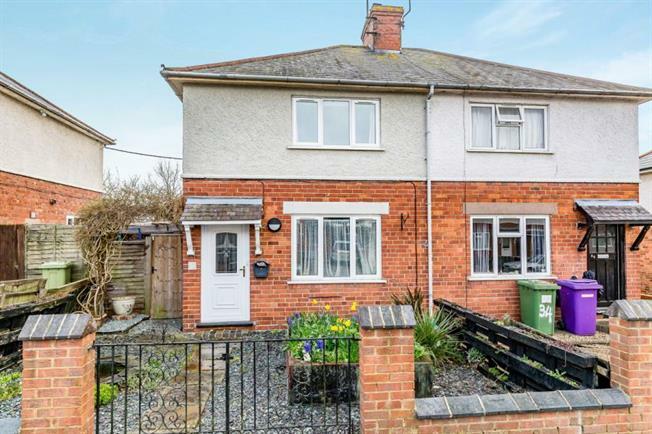 Presented in fantastic order throughout, this three bedroom semi detached property in Bradville. The accommodation comprises; entrance hall, lounge with feature fireplace, spacious kitchen/breakfast room with log burning stove and a large family bathroom. To the first floor the property benefits from three good sized bedrooms with integrated wardrobe. Outside this property boasts a large south facing rear garden including summer house and allotments .Ideal for families and first time buyers alike.